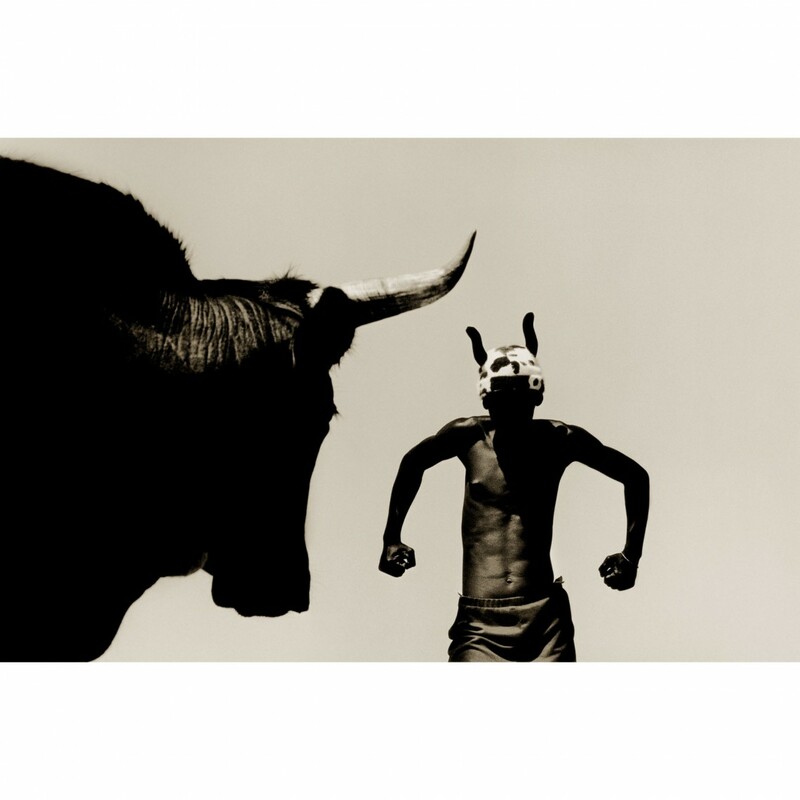 This “Bull” limited edition, signed print by Stuart Redler is from his 2017 Southern African Series. All photographs are available as archival pigment prints, framed or unframed in 5 sizes. Each frame is handmade and finished in London from stained Ash, which is sourced from renewable sources, and comes with an ivory mount.